Looking to cool off this Summer? 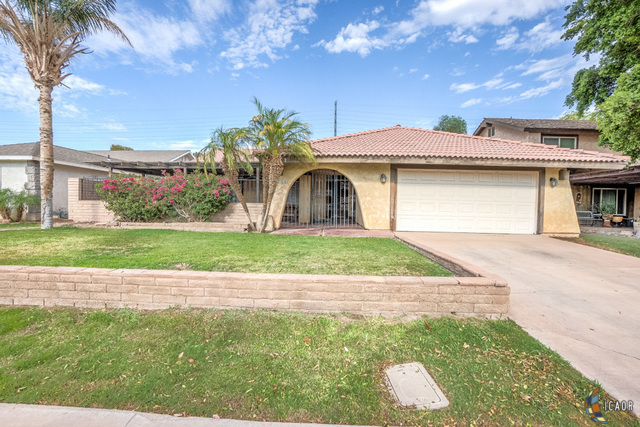 Take a look at this 3 bedroom 2 bathroom home in Ridge Park that also has a pool! Walking through the home, you will notice openness the floor plan provide. Continuing through the home, you will find the bedrooms are all a good size and offer the family to live comfortably. As you walk to the backyard, you will be greeted by a large pool and jacuzzi which is ideal for the summer weather and entertaining! You will find that the home is in need of some TLC, but the potential is endless!